City-owned land used by homeowners is being turned into a paved lane following sewer replacement. 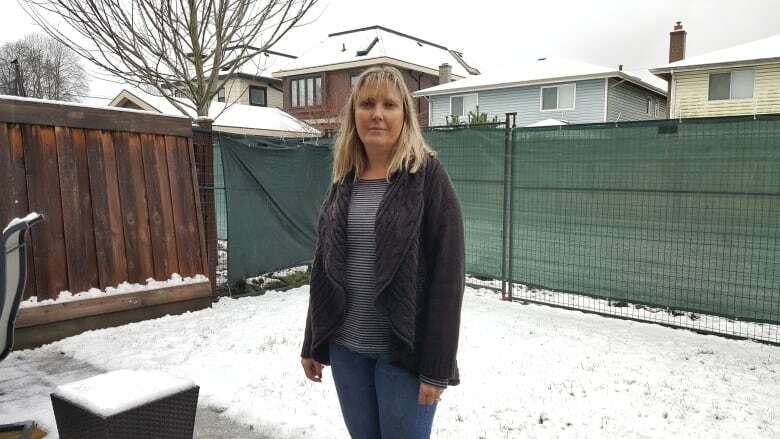 When the sewer pipe behind Karen Smith's Steveston home failed, the City of Richmond sent her and three dozen of her neighbours a notice stating they would immediately replace it — and then pave over about 330 square feet of each of their backyards. 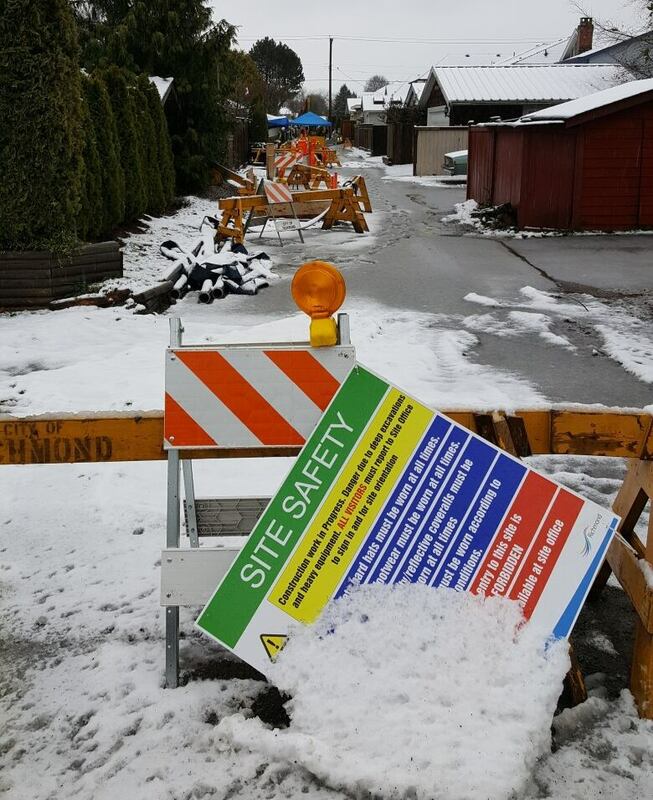 Work started in November and Smith has lost about one-third of her yard, which is separated from a construction site by temporary fencing. Smith isn't upset she lost the land — which is owned by the city — but she and almost all of the 36 homeowners affected are charged up about the decision to pave over green space to install a lane. "We really can't see a benefit to putting in a lane," Smith said. "It also removes green space, harming the environment, putting down asphalt where it used to be enjoyable living space for all the residents." The affected properties stretch from No.1 Road to 2nd Avenue, along Richmond Street and Broadway Street. City of Richmond Coun. Carol Day said sewer lines are expected to last approximately 40 years. The city said this one failed before the end of its expected service life. Day said these houses could be the first of hundreds in Richmond that may require lanes as other sewer pipes need replacing. 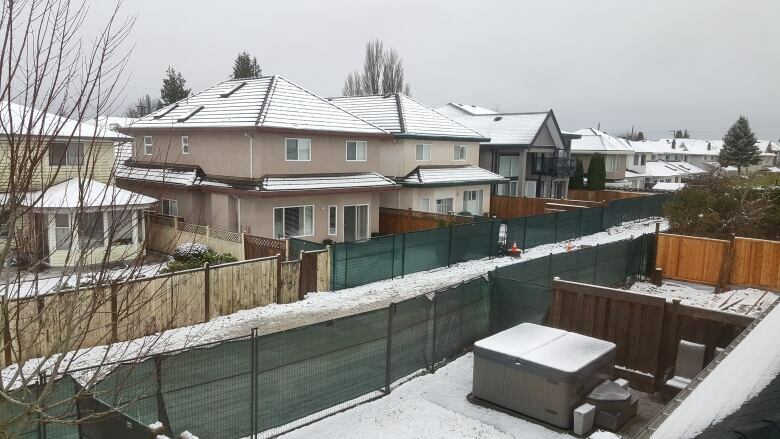 Chris Back and his family are also facing a paved lane in their backyard, and are trying to reach a compromise with the city that would result in anything other than pavement. "We think that some sort of green option allows the community to be able to use the space while maintaining the environmental framework of our community is an ideal situation," Back said. Back and Smith are both worried about lanes attracting crime and disorderly people. He and other residents instead propose to buy the land from the city or create a shared greenway, but he says multiple attempts by residents to speak with city council have been unsuccessful. Coun. Day said the city initially decided the only option was to pave the land, but now they are discussing other options. She said selling those back lanes could generate funding for things like the Steveston Community Centre. 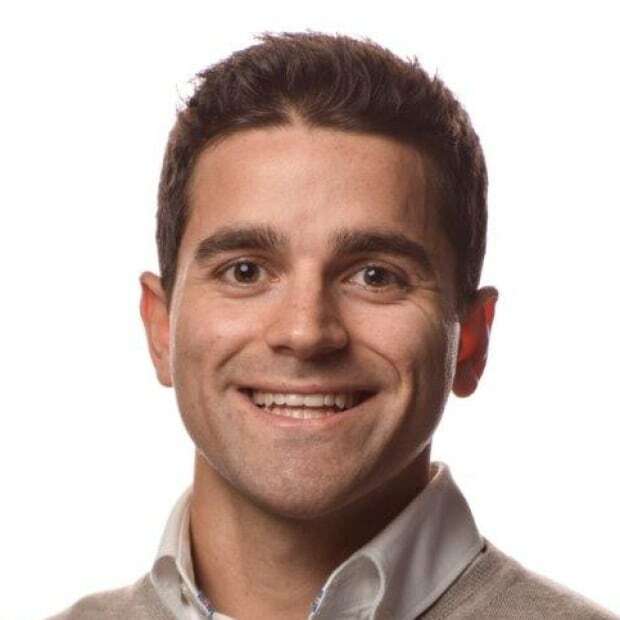 According to Richmond real estate agent Chris Stylianou, the cost of 330 square feet of land in Steveston would run between $103,950 and $108,240. City documents indicate construction will continue until Feb. 2018 and final paving of the lane will take place later in the year. On Thursday, the day after CBC published this story, the City of Richmond announced it will consult with the public on this issue. Open houses will be held at the Steveston Community Centre on Jan. 10 and Jan. 17. The city will also present information on the lane options and open an online survey at www.LetsTalkRichmond.ca from Jan. 10 to Jan. 28.